The much awaited sunny warm weather in Portland has brightened our spirits the past couple days! The bright saturated colors and soft fiber texture of Susie Brandts sculpture is both inviting and uplifting just like this gorgeous weather! 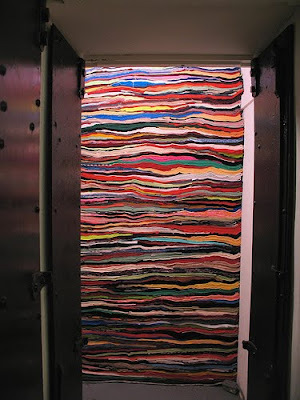 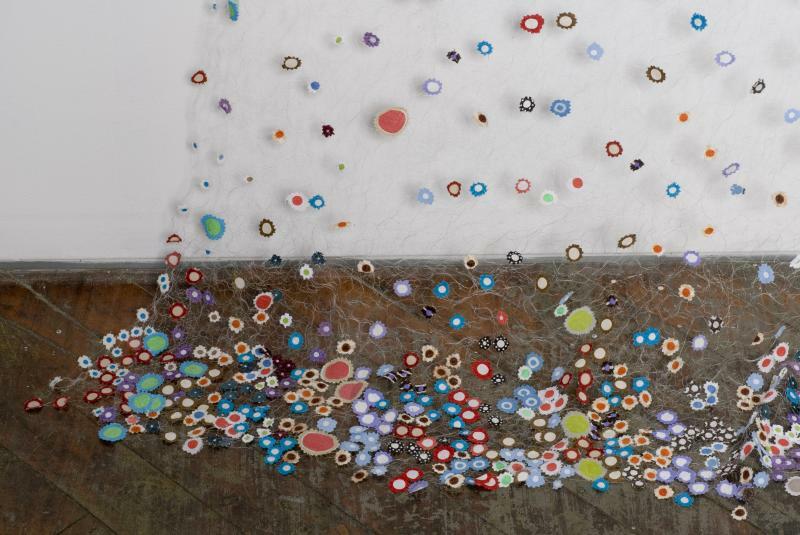 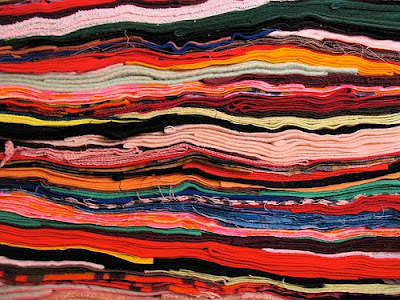 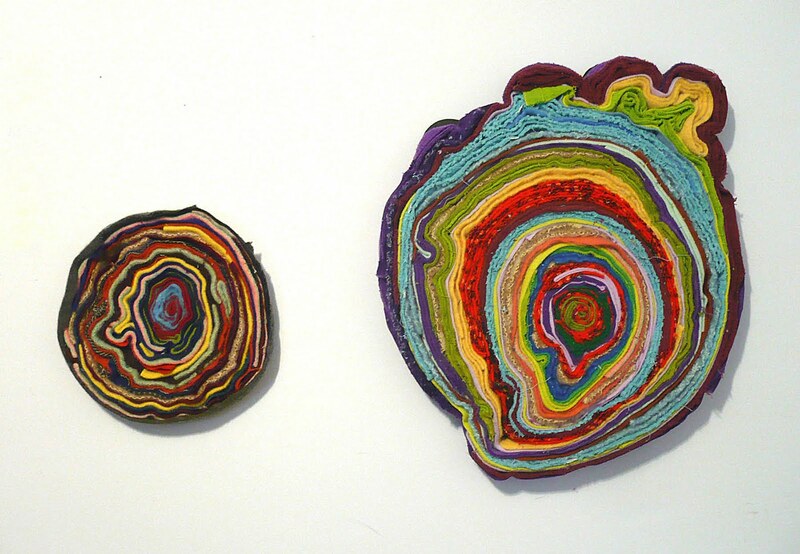 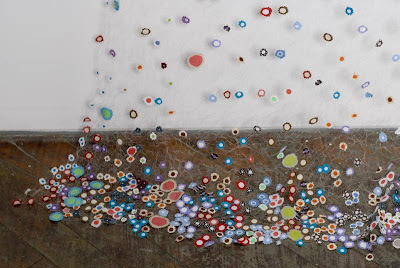 Susie investigates the relationship between textiles and landscape in a fun and playful way that makes us smile.